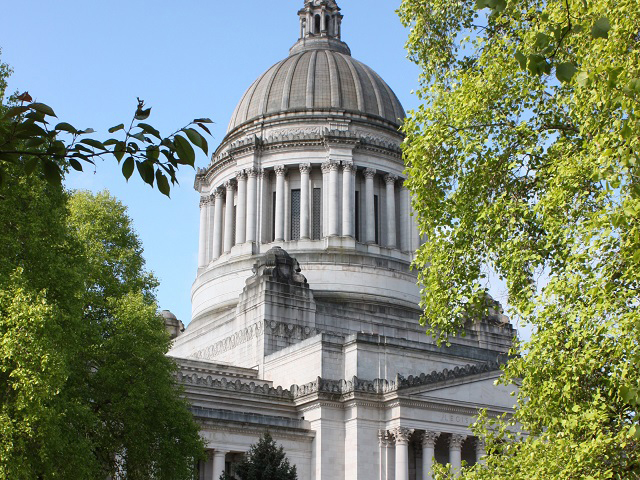 The Washington State Legislature provided funds to the Washington Student Achievement Council (WSAC) to administer an open educational resources (OER) grant pilot program exclusively for the public four-year institutions of higher education (IHE) in the State of Washington. The legislature established this pilot program to take another step in assuring more affordable learning materials and to find the best value for students in textbooks and course materials. The desired outcome is to expand textbook savings to all students attending public universities across the state. The total grant funding is $72,000. WSAC awarded in January 2019 two grants in the amount of $36,000 each to Western Washington University and Central Washington University. WSAC received four proposals in response to its Call for Proposals. The projects will complete their planned OER training and adoptions by August 31, 2019, and report their results to WSAC by September 30, 2019, providing an evaluation of how the grants were used to expand the use of OER at their respective IHE. CWU identified 23 courses that are part of its new General Education Framework, are required of all students for graduation and where significant textbook savings would greatly benefit its students. 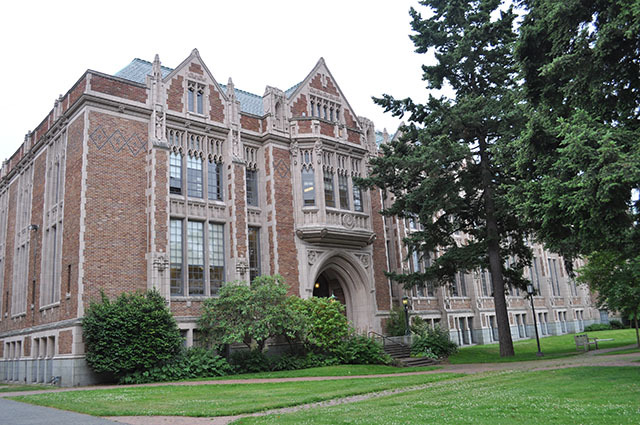 WWU identified five courses with 51 course sections where the adoption of OER would return substantial cost savings to students and where faculty have shown an interest in adopting OER.